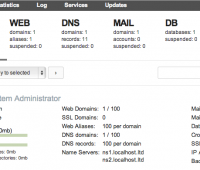 It’s not a secret that many users of VDS and dedicated servers prefer to perform administrative tasks using the control panel. 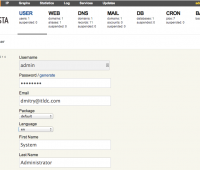 The products such as ISPManager and popular DirectAdmin or CPanel, are commercial, paid software. 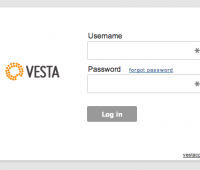 Today we would like to tell about the great free alternative – Vesta Control Panel. One of the first mentions of Vesta CP can be found on the Habrahabr.ru. Today Vesta CP is convenient, full-featured product that can be used both for personal use, and for the provision of webhosting services. Panel installation process is very simple and can be done even by a beginner. In order to start, you need to decide with your operating system – Vesta CP successfully works on Centos, Ubuntu and Debian. If you didn’t make a choice yet, we recommend you to pay attention to a small article on our blog about the choice of the OS. 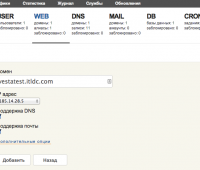 When we proceed to the specified URL the panel interface will show up. To switch the language you need to go to the properties of the account (in the upper right corner click on the «admin») and choose your preferred language interface. 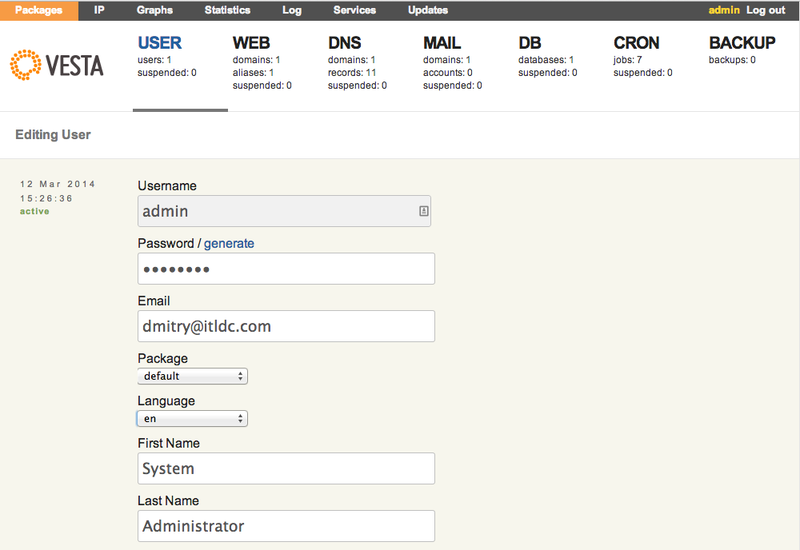 When using the panel itself usually there are no questions from users, because everything is clear and simple. The official website of Vesta CP has a great section of the documentation and a forum, where other users and developers are always ready to help you. You can also discuss any particular function there. 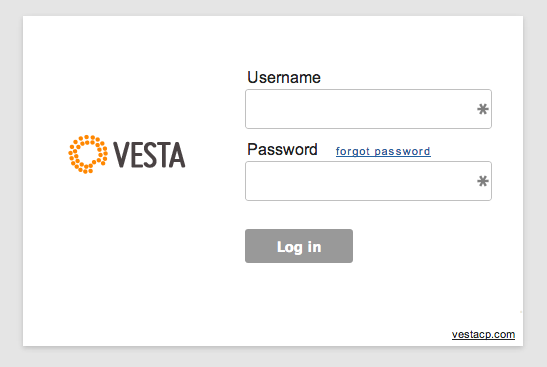 We recommend Vesta CP to our users- panel is stable, plain and easy to use. If you need any help during installation process, our support team will be happy to assist you – just let them know about your desire to install a panel to your server.